Azerocare: The Innovated Treatment Technology by Antolini. A new treatment from Antolini, the leading innovative producer of natural stone and vanguard of the industry, stands to revolutionize how we use and think about natural stone. 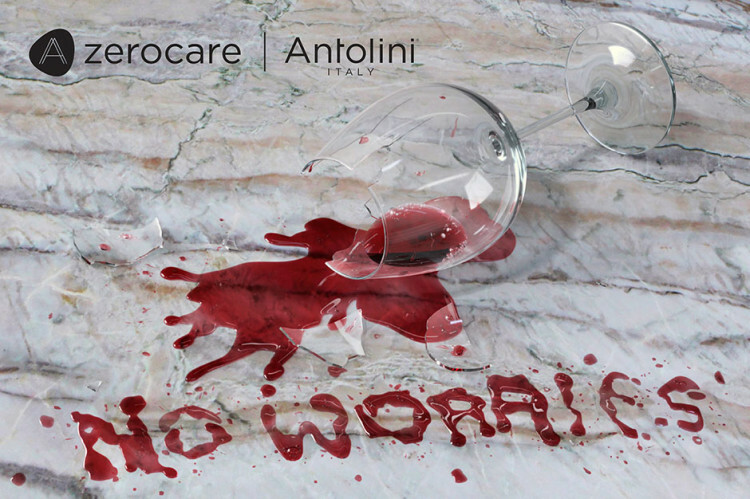 Without sacrificing or affecting the colors and characteristics of natural stone, Antolini’s Azerocare treatment is the first ever of its kind to offer polished marbles, onyxes and soft quartzites full protection from etching and staining caused by contact with acid-based food elements. Azerocare also provides water-repellant and oil-repellant protection from staining and etching caused by oil, fat, and greasy elements. 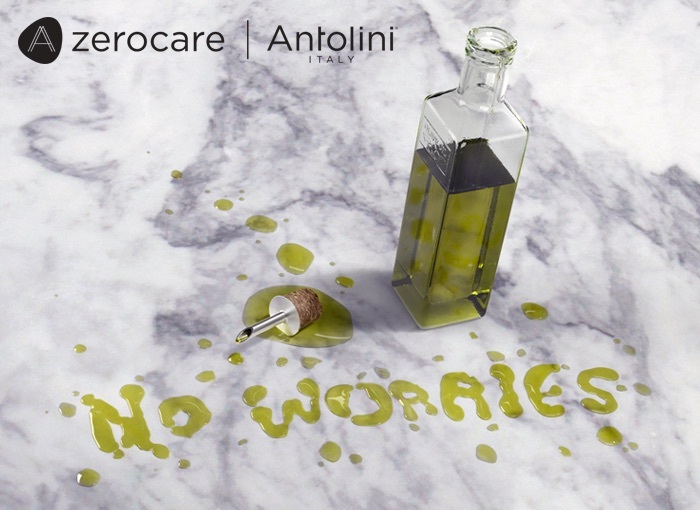 Through an advanced treatment process implemented by Antolini during their preparation of the stone, Azerocare transforms marble into a durable, bacteriostatic, UV-resistant surface, protecting the one-of-a-kind designs created by nature. 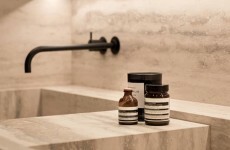 The new properties open up expanded marble application opportunities, in homes and businesses, particularly as the Azerocare treatment increases the hardness of the stone. Azerocare is applied into the surface of the polished material right on the factory, the process is eco-friendly since it does not produces any atmospheric emissions or production scraps. Galleria of stone has one of the biggest inventory of Azerocare slabs available in Colorado.